3rd World Tour in August for Gavin! 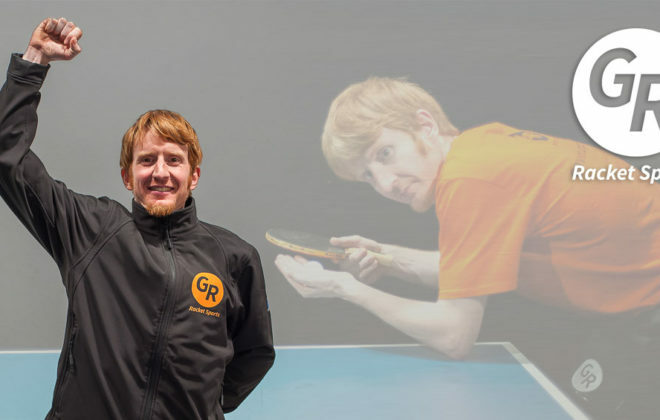 Today sees Gavin on the road again, this time to the city of Olomouc in the Czech Republic for the next ITTF World Tour Event. He is hoping the form he showed in Nigeria returns after a standard showing in Bulgaria last week. 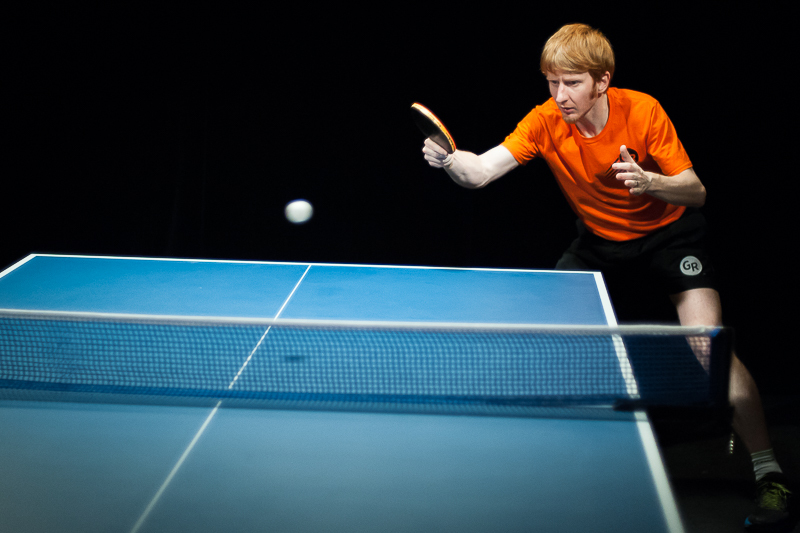 Indeed, psychology plays a huge part in sport and table tennis is no different. In tennis and golf, many of the top players have their own Sports Psychologists to ensure they keep positive and in the right frame of mind. 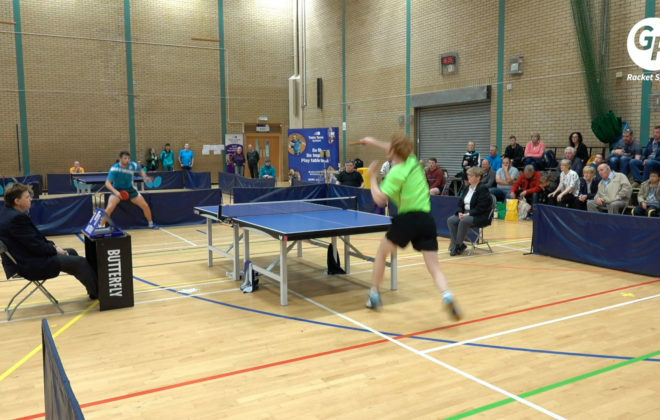 In individual sports you can feel very lonely out on the court when things aren’t going to plan. It’s key to have some mental triggers, which you can call upon to lift you up. 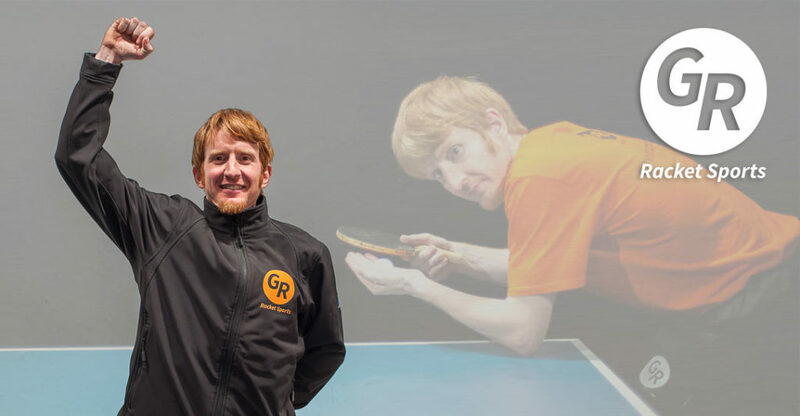 That’s why Gavin and his team at GR Racket Sports include the subject in their Elite Coaching Programmes, whether its table tennis, tennis, badminton or golf. To win and win again, you have to have the right mental approach. So, Gavin will be playing in the Czech Open this week and will be pushing for some good results. 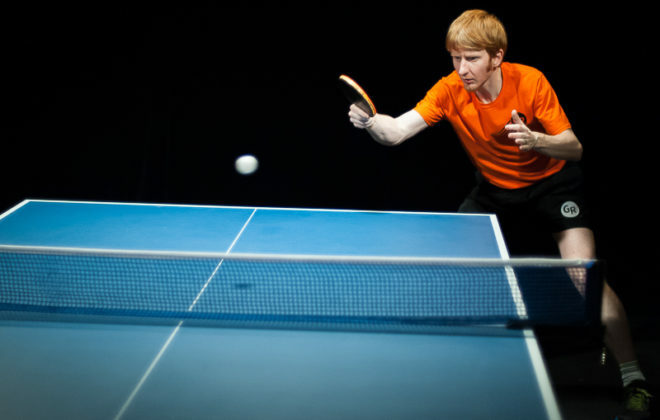 Once again, the opposition will be strong, as many of the World’s top players will be participating. England players, Liam Pitchford, Sam Walker and David McBeath will also be there. In Gavin’s group he has three tough opponents, Joao Geraldo from Portugal, Oleksandr Didukh from Ukraine and Olajide Omotayo from Nigeria. To keep up to date on Gavin’s progress visit his Facebook and Twitter pages.